and its electronic version attracts an audience of high level, mainly from Spain and Latin America. More than 16,000 readers read the magazine every month. Contact us to find out how to take advantage of our circulation to help your business. Since its launch in 1991 continues to gain market position thanks to its careful image and provides relevant information in each issue. With distribution in more than thirty countries is a meeting place for business, professional and specialist readers. 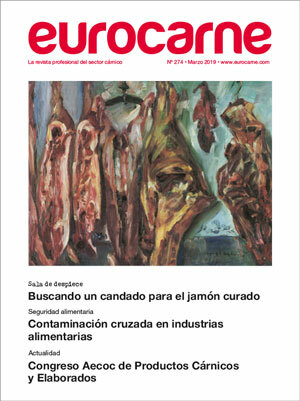 Readers: Executives, business, technical and skilled decision-makers of the meat industry and slaughterhouses staff. Suppliers of equipment, supplies and services. 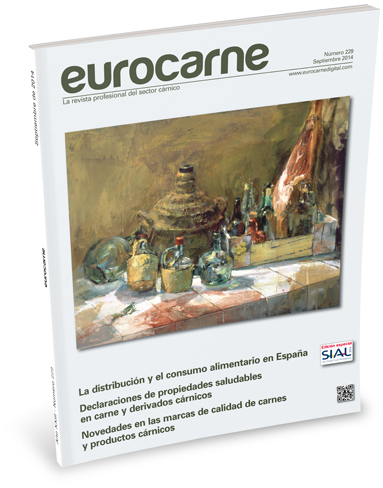 Associations, ministries, public authorities, experts in the field of research and meat science. Meat importing and exporting companies, meat distribution centers and wholesalers, supermarkets, butchers.